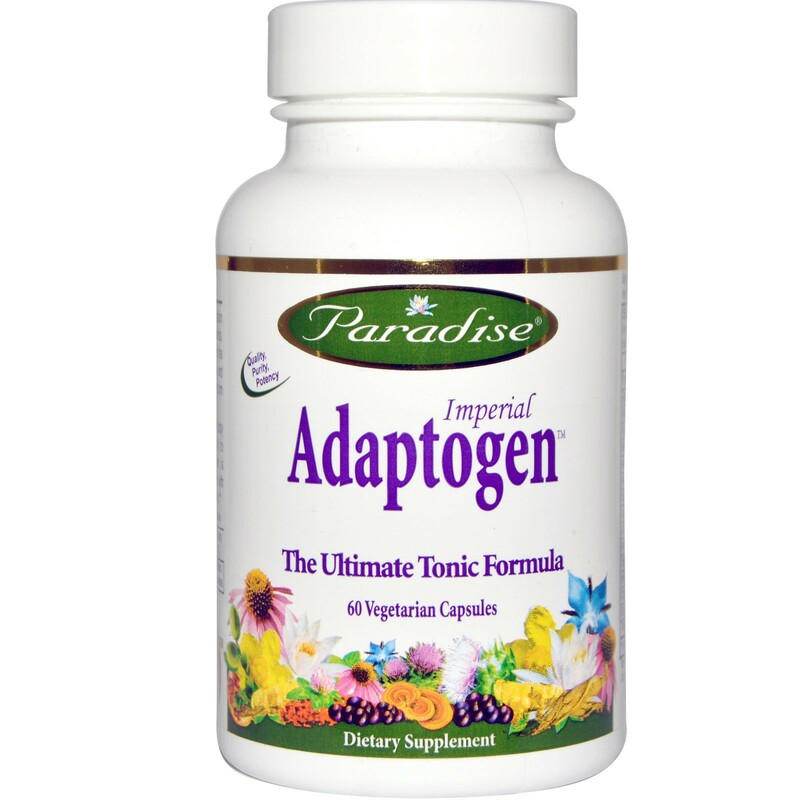 Paradise Imperial Adaptogen is a potent 10:1 concentration consisting of the world's most revered and researched tonic herbs. Contains No common allergens. No ingredients added other than those listed. 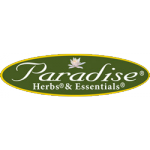 Paradise Imperial Adaptogen is a potent 10:1 concentration consisting of the world's most revered and researched tonic herbs. Using a 100% natural extraction method the true essence of the whole herb is captured, therefore retaining all of its active and synergistic constituents in a truly potent holistic full spectrum form the way nature intended. 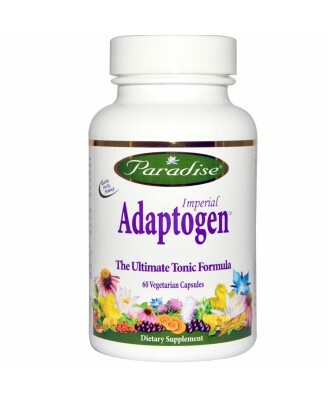 An adaptogen is a substance which helps bring the whole body system into a state of harmony and balance by helping it to manage many forms of stress. 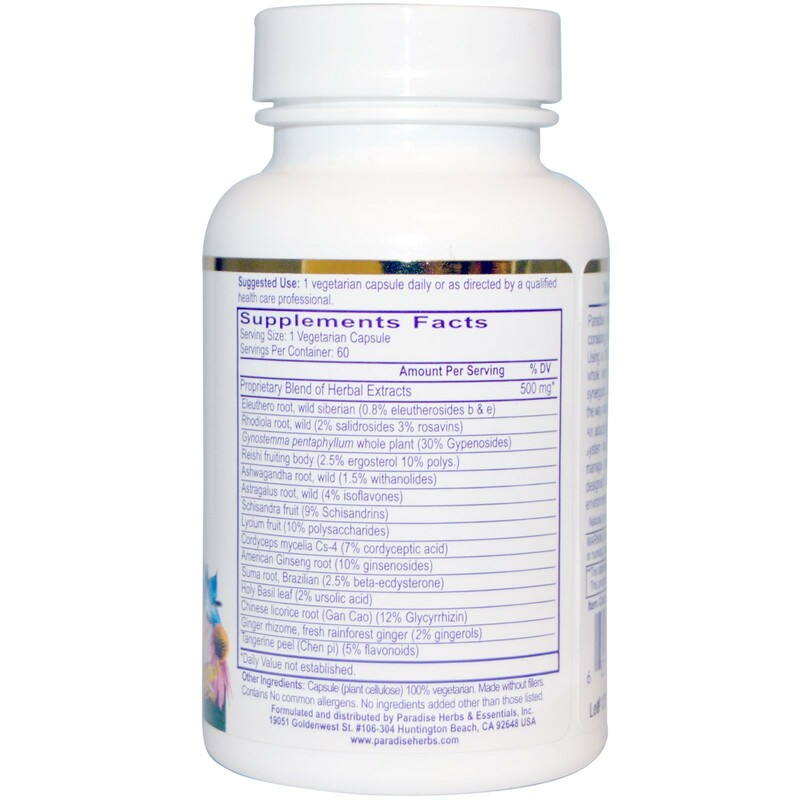 Nature's Way Imperial adaptogen is designed to support the body's natural ability to cope with environmental, chemical, physical and emotional imbalances.